Another year has just begun. 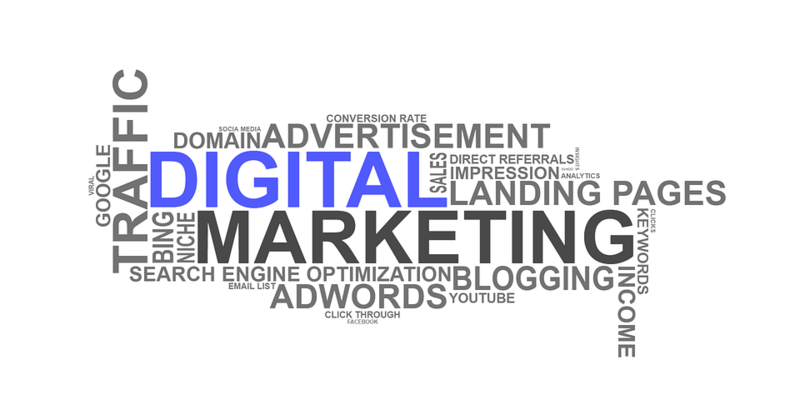 That means another post that features strategies that will remain useful in 2019 for your digital marketing San Diego. In particular, we are going to share with you some still-effective strategies to promote your local business online. Those that were effective in the past and still effective this year (as we see it based on our analytics data). Content. We have seen how content performed in the past. Search engines loved it. They ranked longer, informative, and beneficial content really well towards the end of 2018. We see that trend to continue in 2019; longer, useful and informative content will still dominate over short snippets. Content is king, as we say it. Auto-reply/ auto-responder. The use of auto-reply/auto-responders in the past has been effective to many local businesses. And rightly so. Clients wanted prompt response to their queries even if it is just from chatbots, auto-responders. 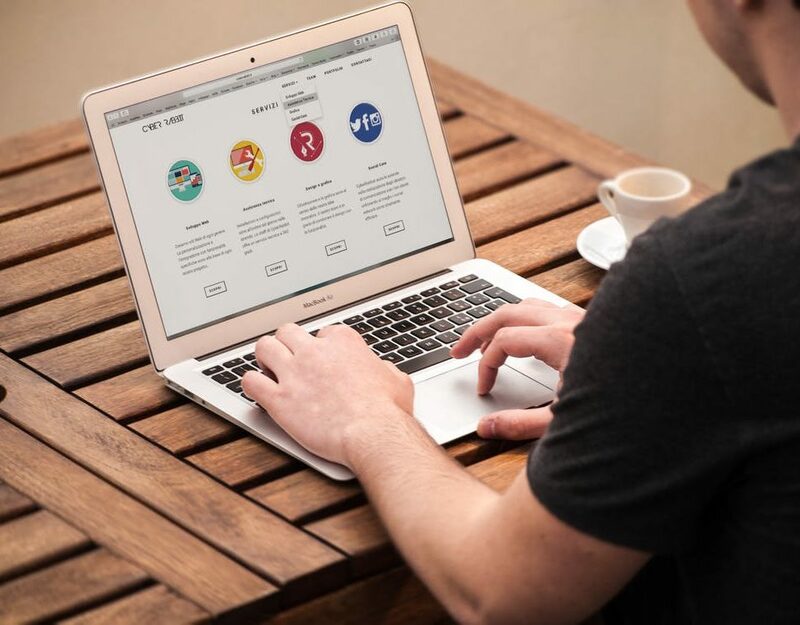 In fact, even a simple email autoresponder having a small confirmation content (confirming that queries have been received) can make a big favorable impact to a local business. In today’s rise of use of AI, your business should not be left behind and an integration of a simple chatbot will keep your business compete in your target market. Personalized user-interface. Making your website interface user-friendly and tailored to specific target clients has been proven to make it converts more. That is because, getting through the pages of your website becomes a lot easier for users – from finding a specific product down to check out. 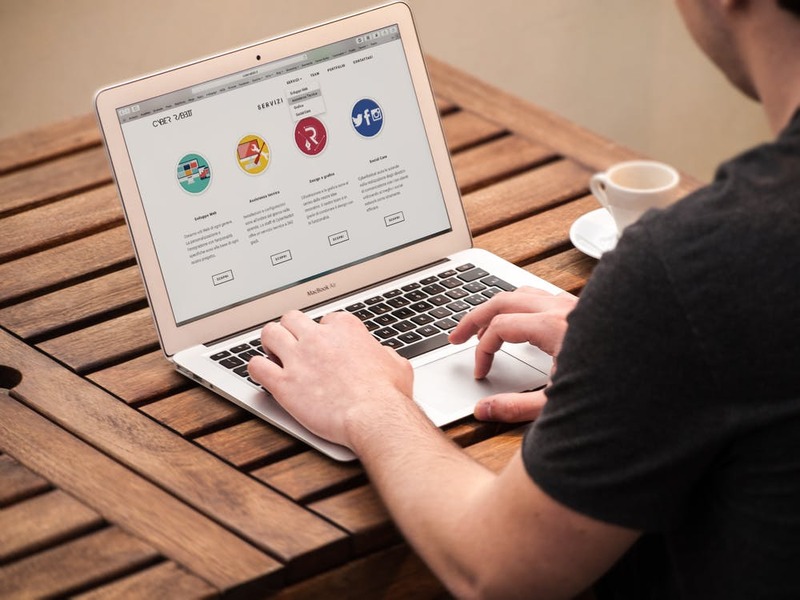 For instance, if you are running an e-commerce site, a personalized interface could include recommended/suggested products based on customers browsing history/demographics. You can also provide readily available information on shipping cost based on a user location information. Local SEO. Never underestimate the power of local SEO for local business promotion. A simple tweak on pages’ title tags and meta description can make a big difference in ranking on SERPs. This strategy is expected to continue to be effective this year and beyond. Websites optimized for local users is more targeted, thus can increase return-on-investments. 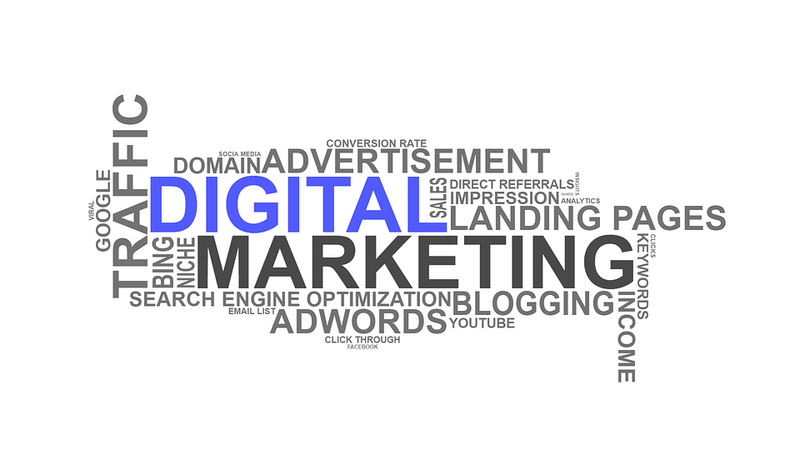 For professional digital marketing service San Diego, contact us (858) 605-2806.